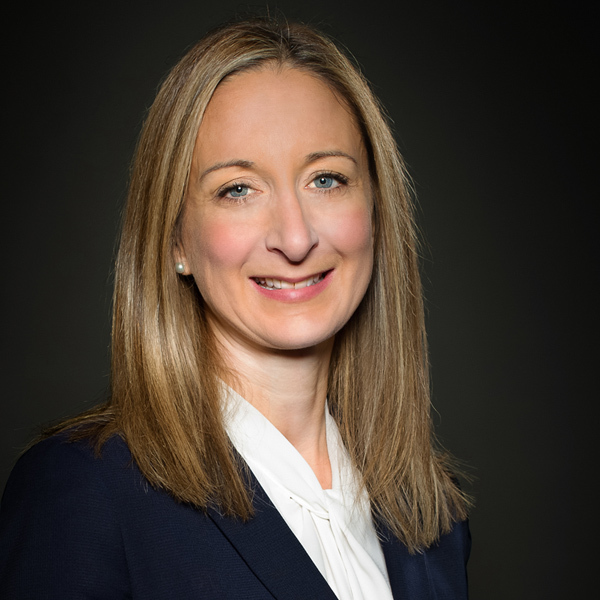 Lucy joined Cairngorm Capital in 2018. She serves on the Board of Sentry Doors. Previously Lucy spent ten years in leveraged finance at Clydesdale bank. Her final role there was as a Senior Corporate Finance Partner with responsibility for the bank’s own acquisitions, joint ventures and growth initiatives. Earlier in her career at Clydesdale, she was a Senior Director working alongside Private Equity houses including Cairngorm Capital on buy-outs, growth capital financings and buy & build strategies. Lucy led Clydesdale’s support of Cairngorm Capital’s investments in Polyframe, WB Group, Stevenswood and Customade. Earlier in her career, Lucy was a corporate lawyer originally with Maclay Murray & Spens (now Dentons) in Edinburgh and then with MinterEllison in Sydney, Australia.